If you are like me, you are really choosy about the places you eat when you leave your home. There are few and far between establishments that I will dine with my family. I have to admit, my choices are largely relevant to the type of food that is being served but ambiance and price are also important. Until now, I would never consider cleanliness of ice a determining factor on where I would eat out. However, after doing a little research, it has become apparent that dirty ice is a widespread problem that deserves due consideration. 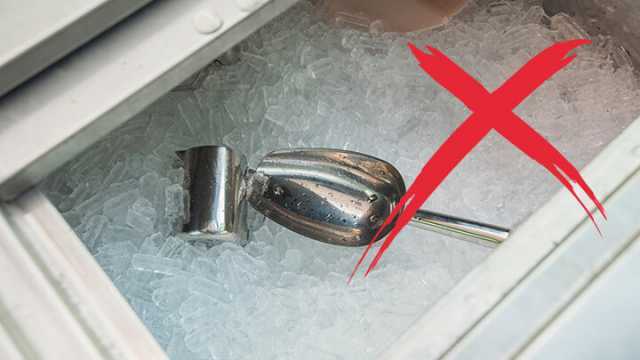 If an eatery has dirty ice, it is likely that the same “dirty” can be found in other places in the restaurant! Ice slime can come in all shapes, colors and sizes. Also known as mold, yeast, organic growth, biological pollution and biofilm, slime precursors naturally occur in the air around us. Slime proliferates quickly and, if left unchecked, it can cause contamination. This growth may include pathogens such as Listeria, E. coli, Shigella, Cholera, Typhoid fever, Legionella, Hepatitis A, Salmonella and the Norwalk virus. Once contamination has started, it proceeds at what seems like the speed of light. Several types of bacteria can expand at geometric rates, doubling in population every 10 minutes. What this means is that in a single day bacterium left untouched in an ice machine can grow to 22,300,745,198,530,600,000,000,000,000,000,000,000,000,000 bacteria in just 24 hours. This video demonstrates the severity of dirty ice in Salt Lake City, Utah. 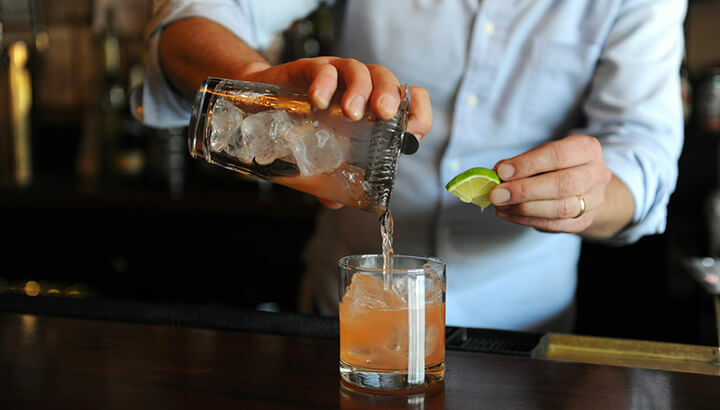 In fact, 80 percent of area restaurants had bacteria and fungus in their ice that made consumers ill. In another study, the Daily Mail collected ice from 10 fast-food establishments including Burger King, Starbucks and McDonalds. The results indicated that six out of 10 locations had ice that contained higher levels of bacteria than that which was found the same establishment’s toilet bowls. Four of the samples taken contained enough bacteria to make them a serious health and hygiene risk. This study examined a contaminated ice machine at a hospital that was exposing patients to Legionella pneumophila, the main human pathogenic bacterium that causes Legionnaires’ disease. 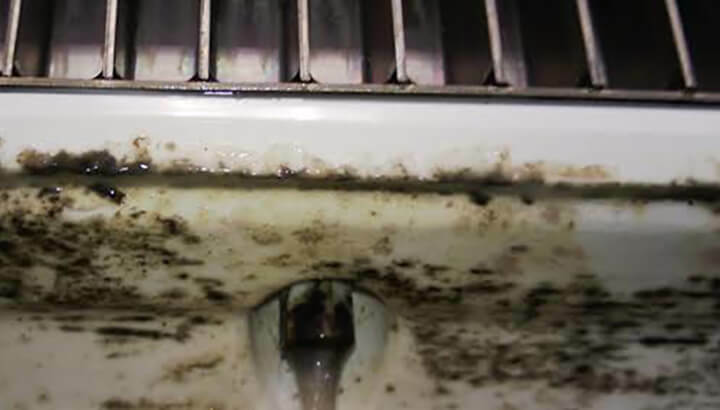 According to the study, the machine had not been cleaned or serviced in years and the upstream water filters had never been replaced. This created the perfect environment for the bacteria to thrive. Ice is nice… or is it? Yes, ice is nice. There is nothing nicer than a cool cup of water or healthy iced drink on a warm summer day. I myself used to love to let the ice melt in my cup and chew on it. These days I am enjoying my drinks sans ice, even at home. Ice is nice, if it is clean. But bacteria and fungus love to cling to ice and the freeing process does not seem to hinder their spread. According to Dr. Pritish Tosh, an infectious disease physician and researcher at the Mayo Clinic and Martin Bucknavage, the senior food safety extension associate at the Department of Food Science at Pennsylvania State University, there are a number of nasty things that could be hitching a ride on your ice cubes. In 1974 the Environmental Protection Agency (EPA) introduced the Safe Drinking Water Act. This act has done a good job keeping harmful levels of bacterial pathogens out of the U.S. water supply. With this being true, most ice is clean from the beginning but actually becomes contaminated during the freezing and dispensing process. A study conducted in 2011 looked at ice dispensers in a variety of Las Vegas food establishments. Experts found that 33.3 percent of ice samples had an excess amount of heterotrophic bacteria for drinking water per EPA limits. In addition, 72.2 percent were positive for presumptive coliform bacteria presence. It is most likely that the bacteria originated in the ice maker. Ice may contain mold and other bacteria. 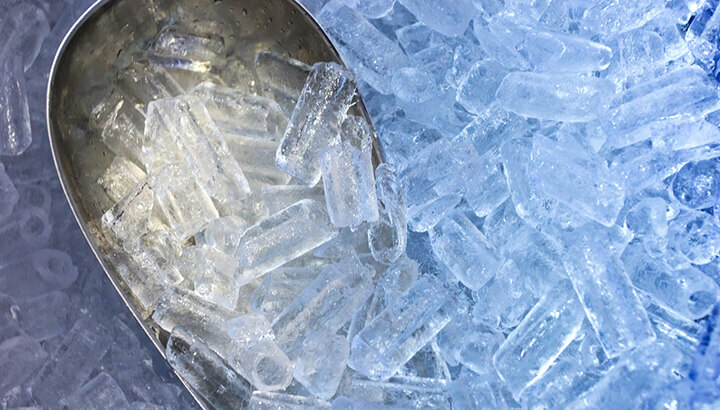 Proper cleaning and sanitation of ice machines are necessary to keep bacteria at bay. It is essential that the proper time and care are taken with commercial machines to prevent bacteria from forming. This is also true of home ice machines. It is imperative that homeowners follow cleaning and sanitation instructions as provided by their appliance manufacturer. It is possible that mold may be the biggest threat to clean ice. If freezers are turned off for a period of time, mold can take hold. Ingesting ice contaminated with mold can result in sickness. Restaurants and homeowners alike should take extra precautions if their ice maker has been turned off. Proper cleaning and sanitation will keep the mold from starting. When you eat at a restaurant, make sure to ask when the ice machine was last cleaned. Previous articleWhat Is Cryotherapy And Does It Work? Hey Buddy!, I found this information for you: "Why You Should NEVER Order Ice At Restaurants (Or Use At Home)". Here is the website link: https://www.thealternativedaily.com/why-you-should-never-order-ice-at-restaurants/. Thank you.